The Growing Green Initiative utilizes the Green Pattern Book as a tool to guide planning and implementation of greening vacant land. Follow the link for more details on the book and it’s content. The Growing Green Initiative is also engaged in a number of projects and partnerships. Follow the links for more details. Mayor Stephanie Rawlings-Blake announced $500,000 in additional funding for the Growing Green Initiative on Friday April 22, 2016. 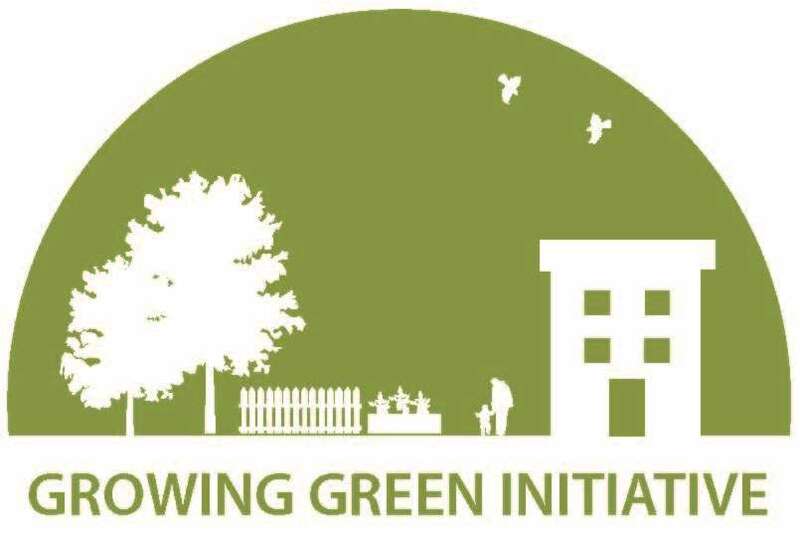 The Growing Green Initiative is a City-led effort to use sustainable, innovative, and cost-effective practices for stabilizing and holding land for redevelopment, and reusing vacant land to green neighborhoods, reduce stormwater runoff, grow food, and create community spaces that mitigate the negative impacts of vacant properties and set the stage for growing Baltimore. The funding will be used to re-seed and fence lots, plant trees, create community managed open spaces, support the Lots Alive and Neighborhood Greening grants programs, and the Care A Lot program in four targeted neighborhoods including Coldstream Homestead Montebello, Broadway East, Sandtown Winchester, Upton, Druid Heights, Penn North, and Park Heights. Partners include Civic Works, the Parks & People Foundation, Baltimore Office of Promotion and the Arts, Baltimore City Parks and Recreation, Department of Transportation, Department of Housing and Community Development, and community members and leaders from the targeted neighborhoods. In East Baltimore, greening projects on vacant lots along the Amtrak rail corridor are now underway as part of Growing Green Tracks. Growing Green Tracks is a city-led collaborative that works to eliminate blight along Amtrak’s Northeast Corridor through strategic demolition and reuse of vacant land for greening projects. Baltimore’s Growing Green Tracks initiative was awarded $300,000 in 2015 through the U.S. Conference of Mayors (USCM) and Wells Fargo & Company Community WINS grant program. This grant program recognizes local programs that promote long-term economic prosperity and improve the quality of life for residents. Growing Green Tracks is also providing workforce development opportunities for Baltimore City residents through Civic Works’ Community Lot Team. The Community Lot Team employs and trains individuals to transform vacant and abandoned lots into community gardens and green spaces.